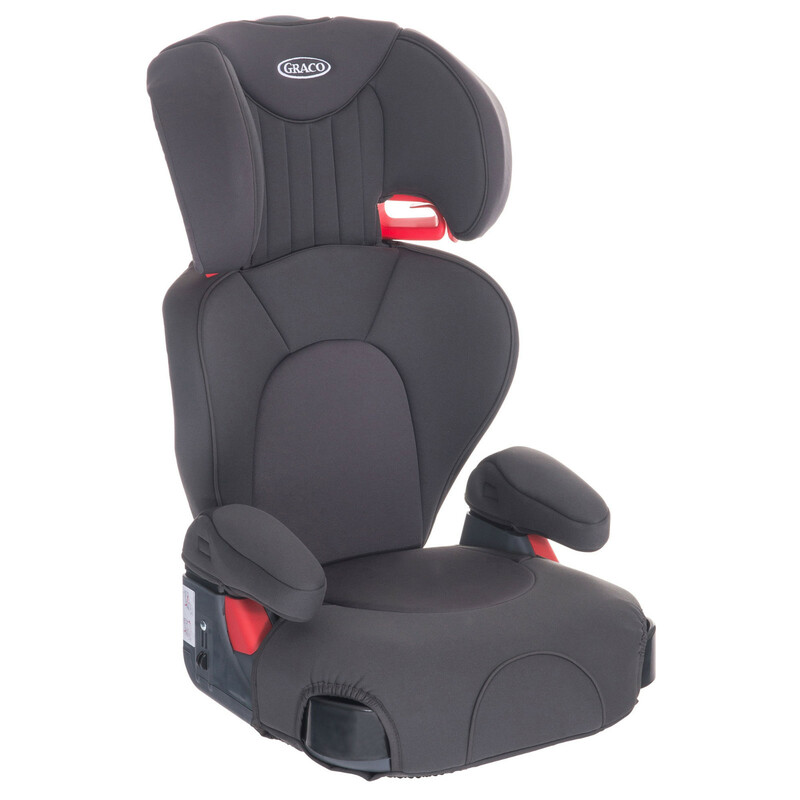 The Graco Logico L is a group 2/3 car seat, suitable for children between 3 and 12 years. 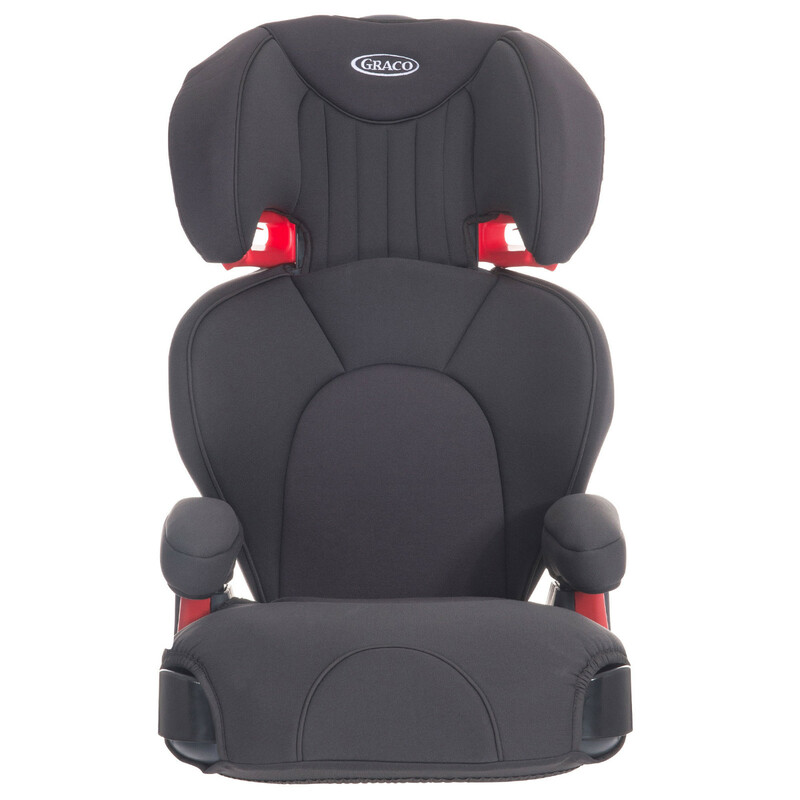 This luxury car seat offers extra comfort with its patented ‘Graco-Pedic’ memory foam, giving your child the maximum safety and comfort. The handy retractable cup holders will come in handy for keeping drinks safe, or hiding sweets from mum. 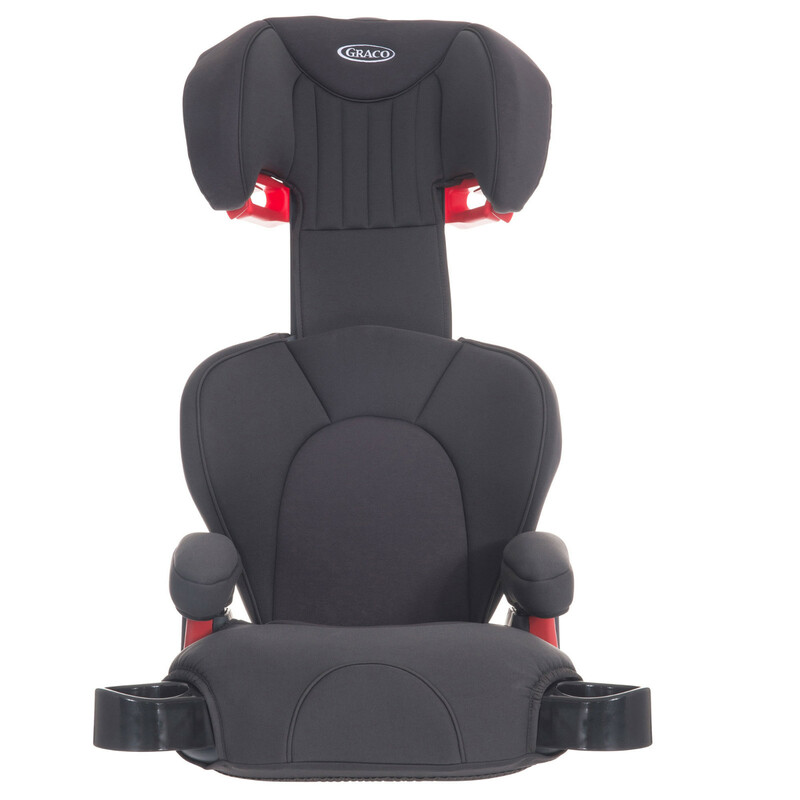 This great car seat also converts into a handy booster seat for use with an older child. Integrated seat belt guide in headrest to always ensure correct position of the seat belt. Can be used as a low booster (detachable backrest). 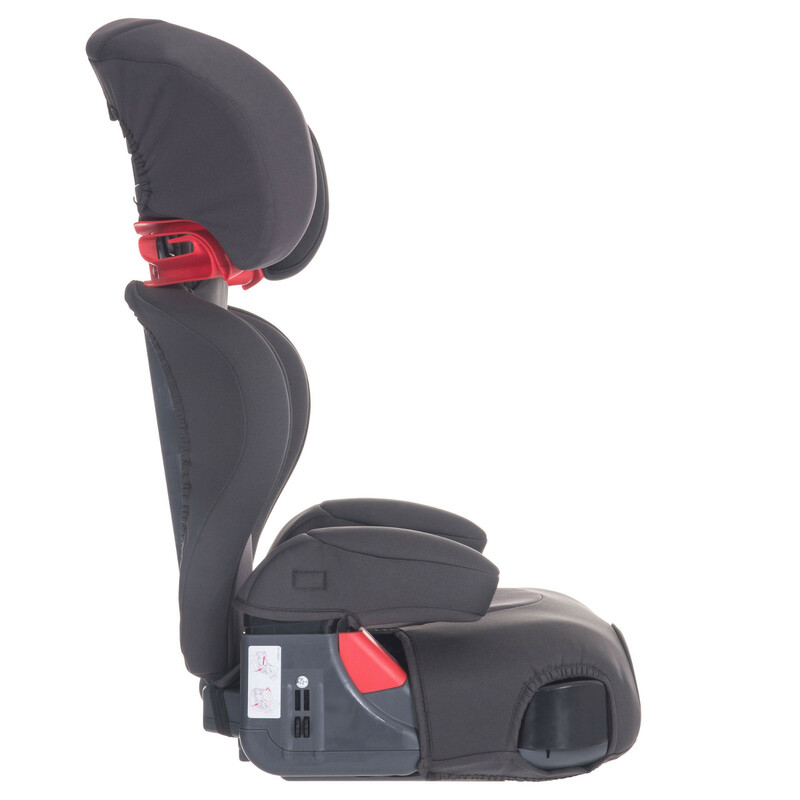 To ensure optimal safety and comfort, it is highly recommended to keep backrest as long as possible.